We are leveraging our organic+ SEO software to provide deep insights into your website’s technical layout and how that layout interacts with search. 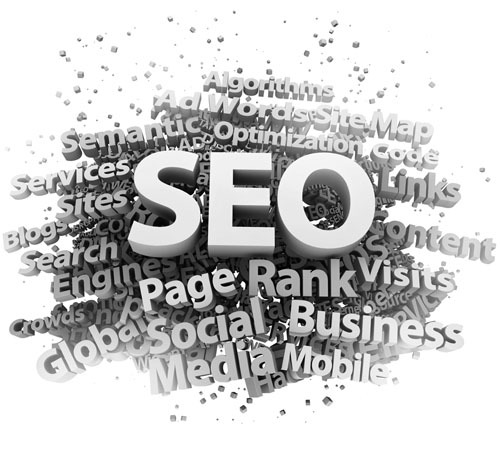 The reports we provide give a detailed analysis on 50 factors that can affect a website’s visibility online. We are providing these reports free of charge. Please contact us via email with your website information to contact (at) thermodynamo.com or call 612-250-2828 for your report.